The Association of Private Health Facilities in Tanzania (APHFTA), our Technical Assistance Partner in Tanzania, will host the first East Africa Healthcare Federation Health and Scientific Conference from 26th until 28th of February. The conference will take place at the Diamond Jubilee Hall in Dar es Salaam, Tanzania, and is organized to bring healthcare stakeholders from mainly the East African region to participate in knowledge sharing, propagating new advances in the healthcare industry and enhancing Public-Private Partnerships (PPPs). 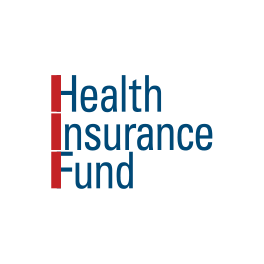 APHFTA organizes the conference together with the Uganda Healthcare Federation (UHF) and the Kenya Healthcare Federation (KHF). 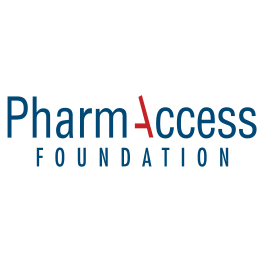 PharmAccess is proud to be one of the main sponsors of the conference. 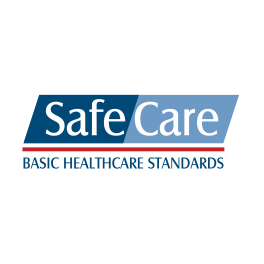 The Medical Credit Fund and SafeCare will facilitate part of the program. The main theme of the conference is “Improving quality of healthcare through Public-Private Partnerships”. 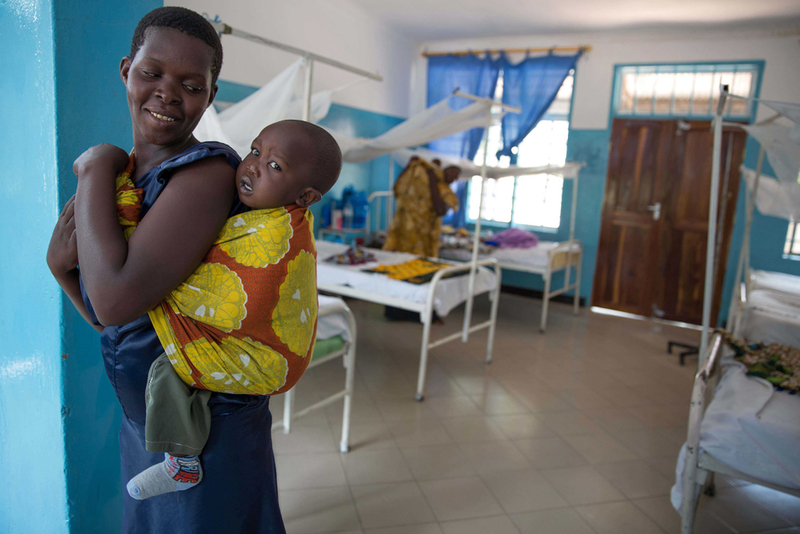 Sub-themes to be discussed are “Public-Private Partnerships in Maternal & Child Health”, “Universal Health Coverage through Public Private Partnerships”, “PPP in Malaria, Tuberculosis and HIV/AIDS Control” and “Health Care Financing for Quality of Care Improvement”. 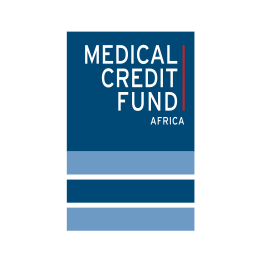 The Medical Credit Fund and SafeCare will facilitate a session around the last mentioned theme, which will be attended by a number of MCF’s banking and technical assistance partners. Well-known professionals from within East Africa and abroad will participate and will present scientific papers at the conference. Representatives from all the East African Healthcare Federations, government officials and a large number of other related health institutions will attend the conference as well. The anticipated outcome of the conference is a strengthened health agenda towards achievement of the Millenium Development Goals in Africa.